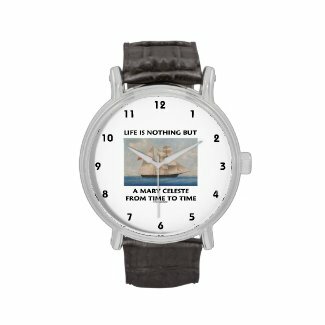 Is your life a mystery? 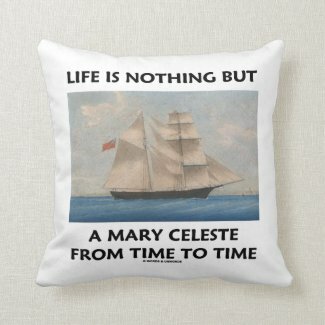 Do you view life as a mysterious, inexplicable event? 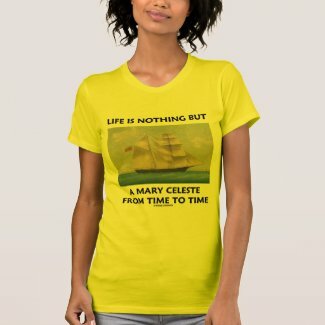 Showcase your wry psychological side with any of these gifts featuring an illustration of the Mary Celeste, the infamous British-American merchant ship discovered on 5 December 1872 in the Atlantic Ocean, unmanned and abandoned (the one lifeboat was missing, along with its crew of seven), although the weather was fine and her crew had been experienced and capable seamen. 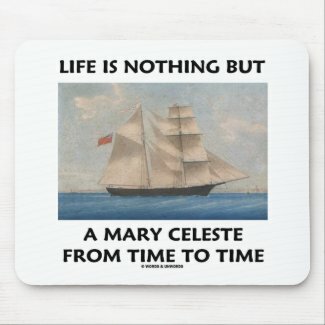 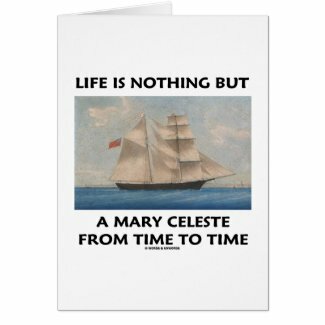 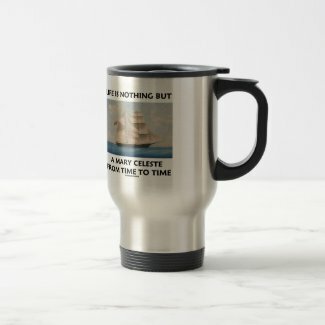 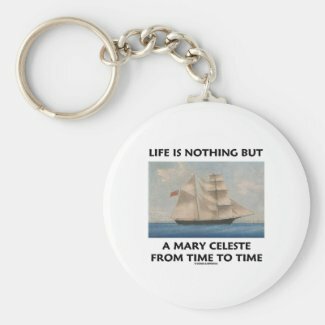 Comes with the following saying that will make others do a double-take: "Life Is Nothing But A Mary Celeste From Time To Time". 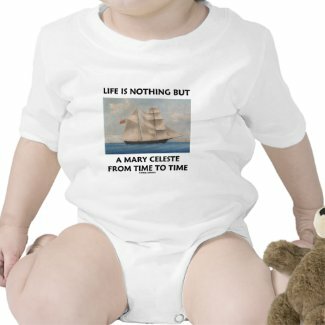 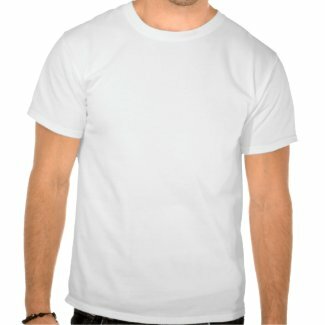 Personalize iPhone case designs online.